His recent collaborative work includes the stage piece Banalities for the Perfect House and the interactive gallery installation infonoise (Belgrade 2001). Under the title New Listener he has devised a series of computer programs where a music or sound composition can be adjusted to the listener’s preference. 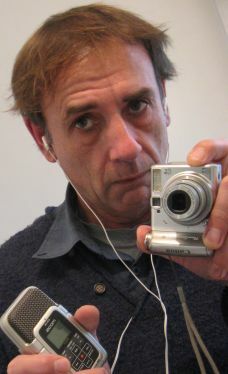 He was a recipient of the Australia Council New Media Arts Fellowship for 2002/3. Current work includes the Fugue project.